The resorts at Disney World are a huge treasure trove of great restaurants and lounges for guests to enjoy a meal, a snack, or a drink. We recommend building some time into your touring plans to be able to explore a resort and discover these places! 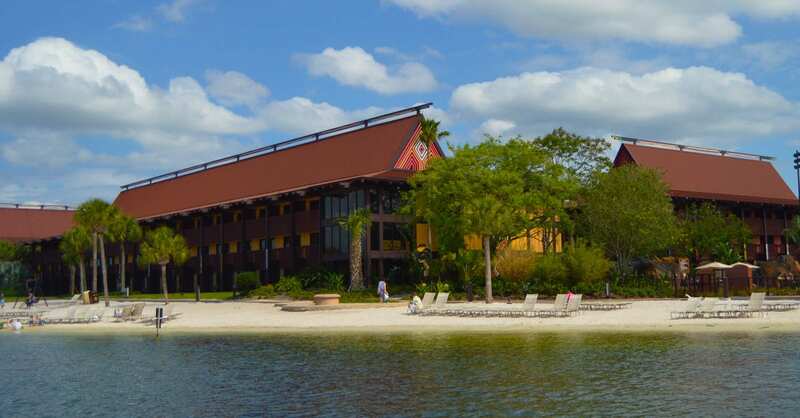 One of the best places to do this exploration is at the Polynesian Village Resort. Here is our list of the six places that you need to check out!